Attending The Boston Local Food Trade Show This Week? 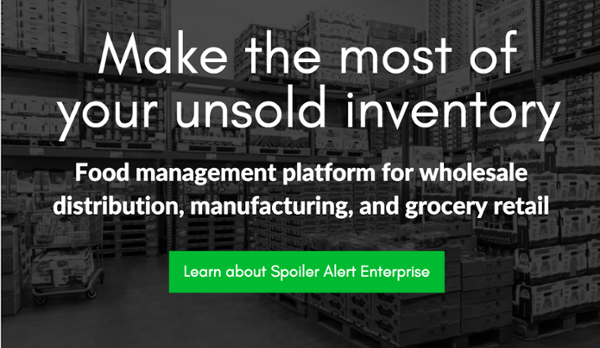 Find Spoiler Alert at this year's Boston Local Food Trade Show, we are looking forward to meeting local food buyers and producers there! We are getting a taste of Spring in Boston this week and we are starting to think about the season of growing. Do you know any growers who usually have surplus food? Invite them to Spoiler Alert here before growing season begins! 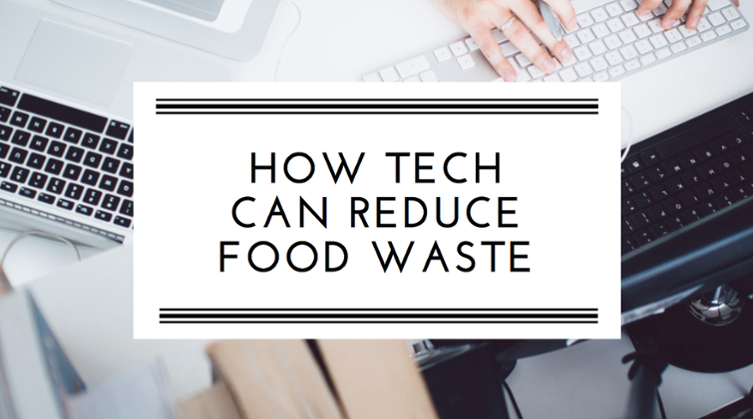 In this article, we explore the various ways that technology can help reduce food waste. We discuss different business models, segments of the supply chain, as well as features and offerings that can all play a part in reducing food waste. The unpredictable nature of surplus and the difficulty of reacting in real-time, have been identified as both major causes of food waste as well as reasons for tech to play its part in waste reduction efforts. 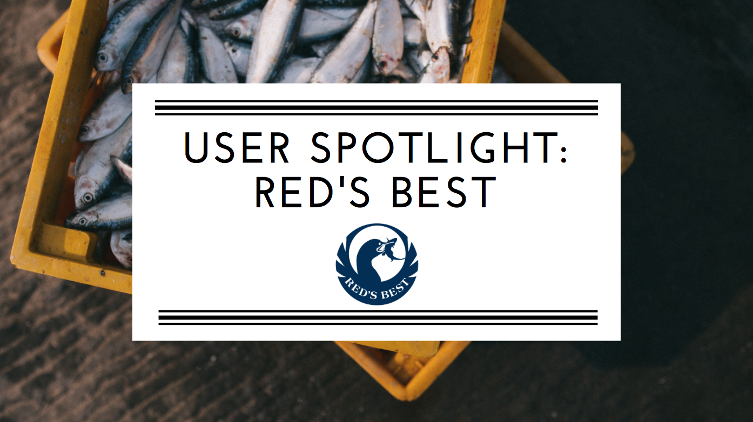 In this spotlight, we hear from an innovative seafood distributor, Red's Best, on their experience using Spoiler Alert as well as their company mission to support local fishermen and promote sustainable harvesting. We are delighted to support their mission and hope to help them re-align the supply and demand of local catch. 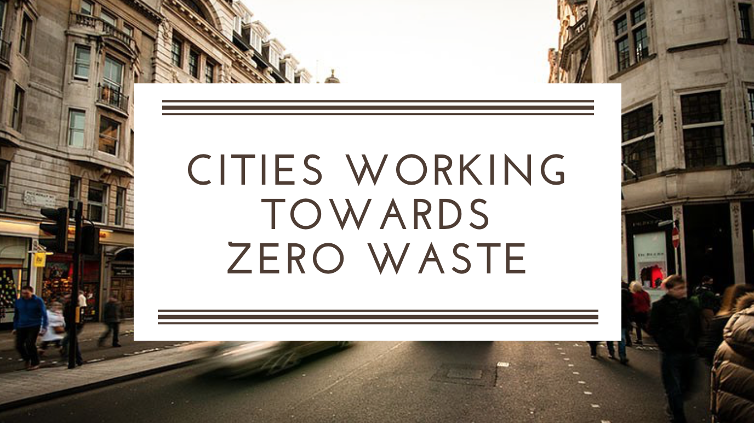 Is your city working towards zero waste? We've taken a closer look at 5 cities that are putting their best foot forward to reduce waste, specifically food and organic waste. We highlight some strategies they are using, such as landfill bans, source separation incentives, and mandatory composting. Find Us At The Boston Local Food Trade Show! 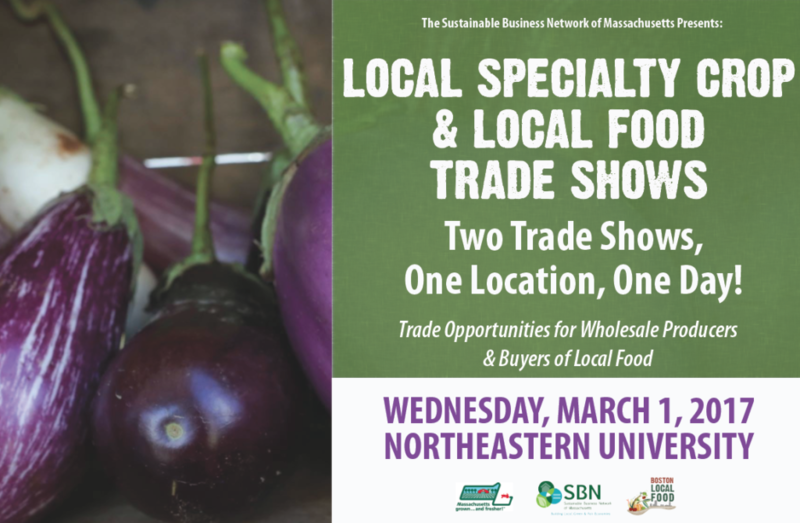 The Sustainable Business Network (SBN) of Massachusetts is offering their 6th annual Local Food Trade Show and we are looking forward to meeting any local food buyers and producers that will be attending!